In February State Records released an Exposure Draft of its Managing digitisation programs and projects guidance. Two new case studies have now been added to this guidance. The first of these new case studies examines some internal business process digitisation programs and back-capture digitisation projects undertaken by the University of Western Sydney. The key message of this case study is that planning for digitisation needs to involve determining the business drivers for each program/project and the particular needs of the records. These must inform digitisation approaches, technical specifications and other requirements – there is no ‘one size fits all’ solution. The other new case study examines work undertaken by the Council of the City of Sydney to digitise private certification files. The Council introduced a business process digitisation program for private certification files from mid 2008. 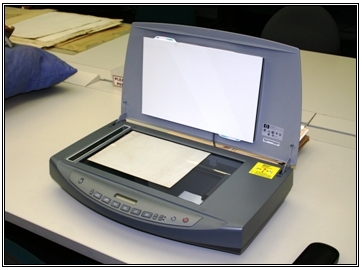 It also conducted a back-capture digitisation project for paper-based private certification files 1999-2008. These initiatives have increased process efficiency and reduced costs. An additional two case studies are available as part of the digitisation guidance. The Exposure Draft will be available for comment until 27 April 2012.